In a world of rollicking rhyme and zany humor in children’s poetry, the works of Valerie Worth stand out as quiet portraits capturing the essence of the most ordinary subjects. Who would think to write a poem about a safety pin? “Closed, it sleeps / On its side / Quietly” begins Worth’s poem about this thin “shrimp” of an object. 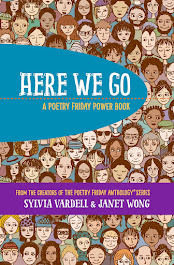 As we work to help children think poetically, exploring their world through words, Valerie Worth offers more than 100 poems that serve as powerful examples of the poet’s gift for observation, comparison, and contemplation. *All the Small Poems and Fourteen More. Illus. by Natalie Babbitt. 1994. 208p. Farrar/Sunburst, paper, $5.95 (9780374403454). Gr. 2–8. 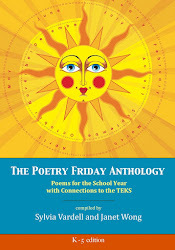 *Peacock and Other Poems. Illus. by Natalie Babbitt. 2002. 48p. Farrar, $15 (9780374357665). Gr. 2–6. *Animal Poems. Illus. by Steve Jenkins. 2007. 48p. Farrar, $17 (9780374380571). Gr. 2–6. 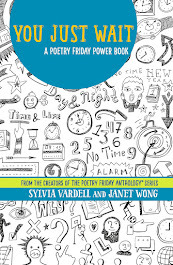 • Worth’s poems are distillations of details that describe an object, animal, or place in a way that can engage children’s skills in predicting and making inferences. 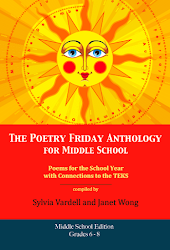 Try reading aloud one of her poems without first sharing the poem’s title. Challenge children to guess the title and the object described. Then discuss which words or phrases serve as the most revealing clues. Which senses are engaged? What images are provided? 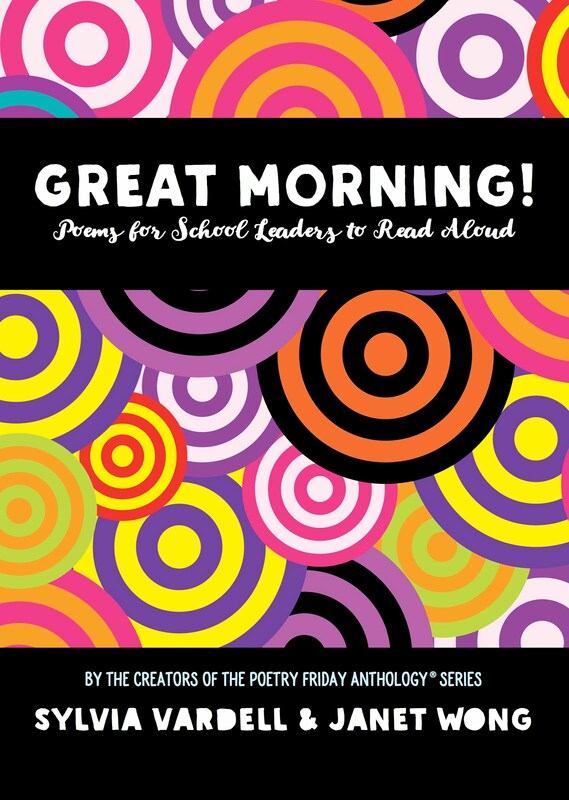 • Make poetry more concrete by introducing the actual objects depicted in some of Worth’s poems: examples include a coat hanger, a safety pin, a magnet, a pencil, an umbrella, and a crayon. Place the objects in a box and invite children to choose an object as a way to select the next poem to read aloud. To make this activity more challenging, after making sure the objects are well hidden in the box, invite children to guess the object by touch only, and then share the corresponding poem as a clue. Afterwards, display the actual object with the poem. 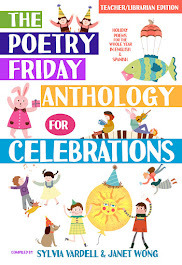 • Children may enjoy the small trim size of the Small Poem collections and want to create their own small books. Find other small-sized books they might be familiar with, such as Beatrix Potter’s The Tale of Peter Rabbit or Mercer and Marianna Mayer’s A Boy, a Dog, a Frog, and a Friend (Dial, 1967; reissued 2003). Create a display of small books, small poems, and small objects for small children. • Match Worth’s writing in Animal Poems with Douglas Florian’s wordplay in Mammalabilia (Harcourt, 2000) or other animal poetry anthologies. 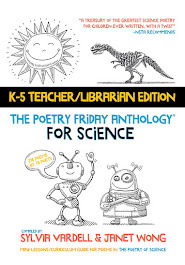 What factual details about animals can children glean from these poems? Gather nonfiction books about animals and contrast both the art and photographs and the poetry and prose. Guide children in discussing how information about animals is communicated through words and pictures. Children could create their own collage or cut-paper animal pictures and write or choose animal poems to accompany them. 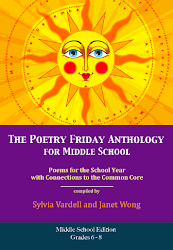 I wanted to let you know that I included a link to your Poetry for Children blog in the Poetry Friday Roundup at Blue Rose Girls this week. Valerie Worth is one of my favorite children's poets. 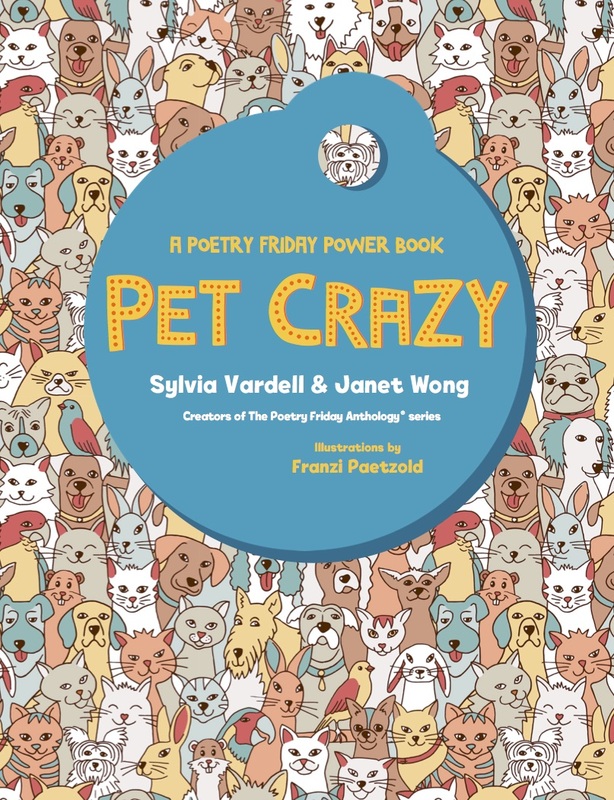 ANIMAL POEMS is another outstanding poetry book from one of the best! I have a review of the book at BRG. 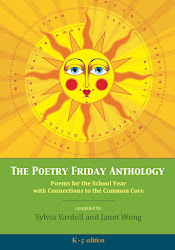 Thanks, as always, for the support and for the Poetry Friday link. Your review of ANIMAL POEMS is wonderful and full of great details. Oviously, I share your admiration for her work! can you put some of her poems online? 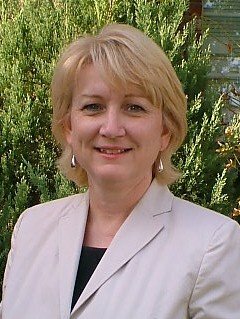 you know, valerie worth? Sorry, but I only post a poem as an excerpt for a review-- due to copyright restrictions. 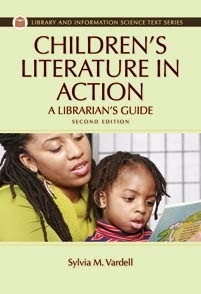 But I strongly recommend you check out her work at the library!